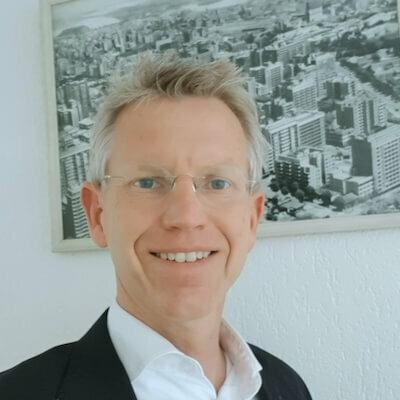 Jan Kees Fokkens is an independent advisor, project manager and trainer, working mostly in Europe and Sub-Saharan Africa. He is currently working as interim project manager responsible for launching a social intranet at a large European retailer company. He has extensive experience in guiding organisations through the complex process of selecting, implementing and adopting social intranets. His specific interest lies in the change management aspect of working out loud and how organisations can ensure that their employees fully embrace the advantages of having a social intranet.